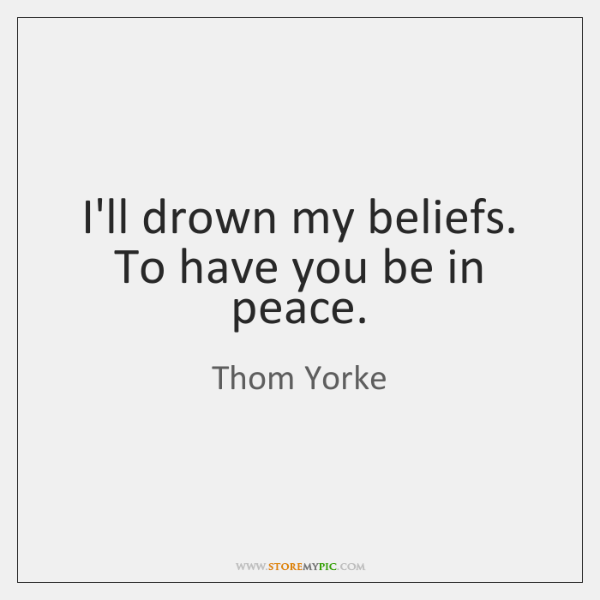 I'll drown my beliefs. 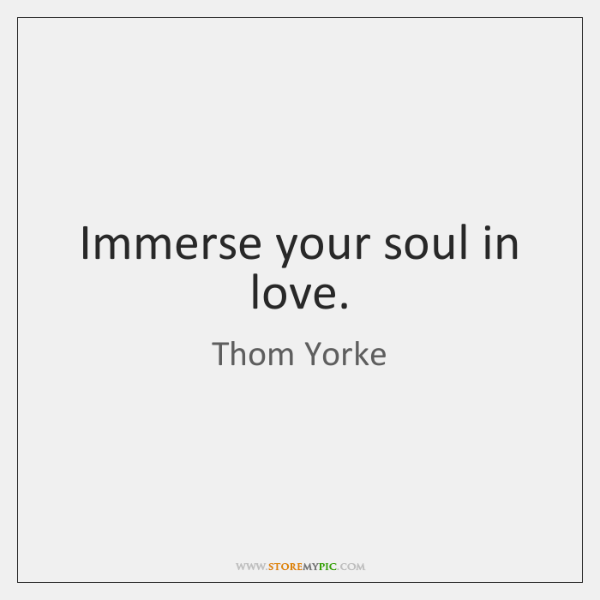 To have you be in peace. 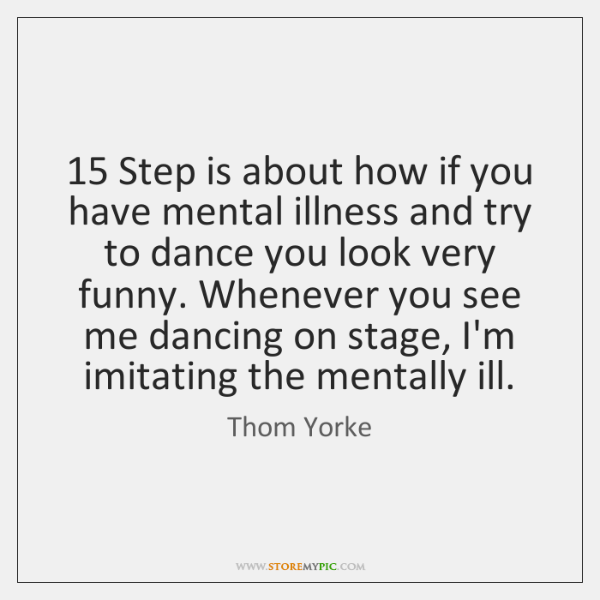 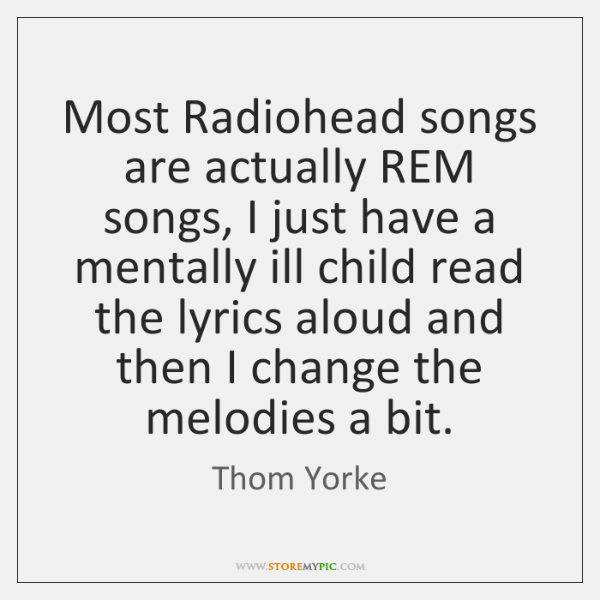 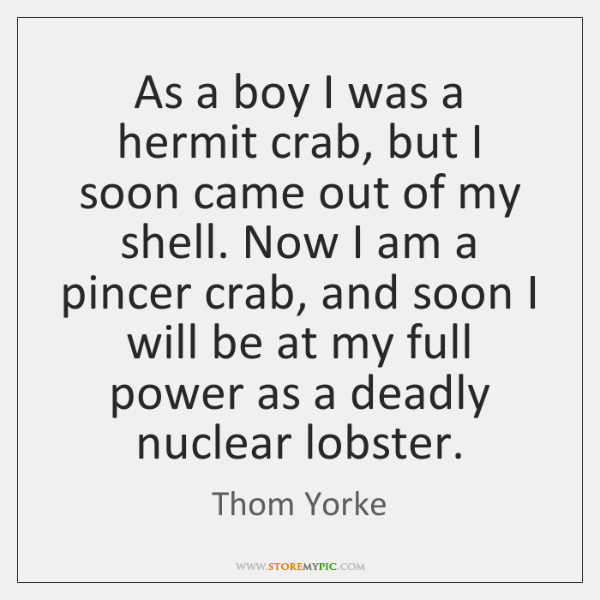 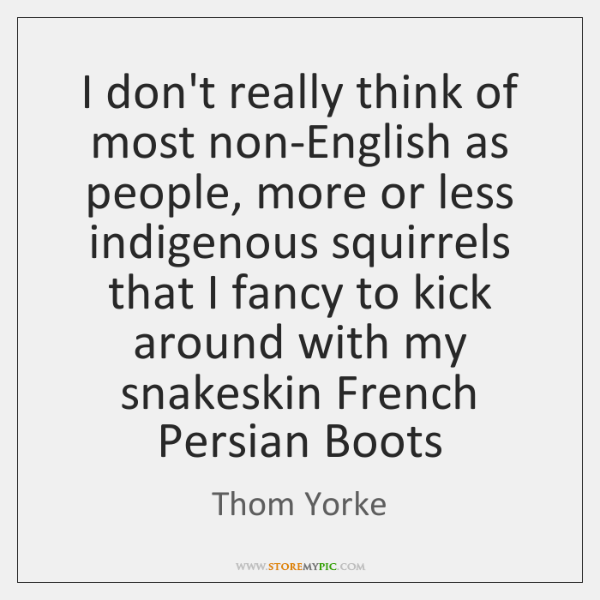 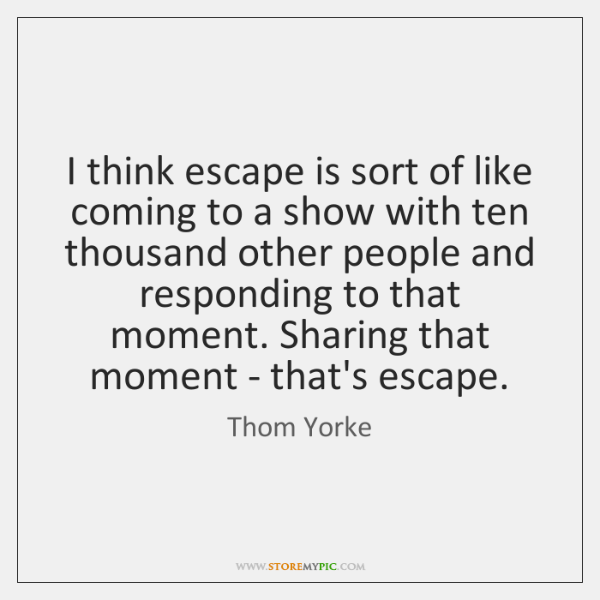 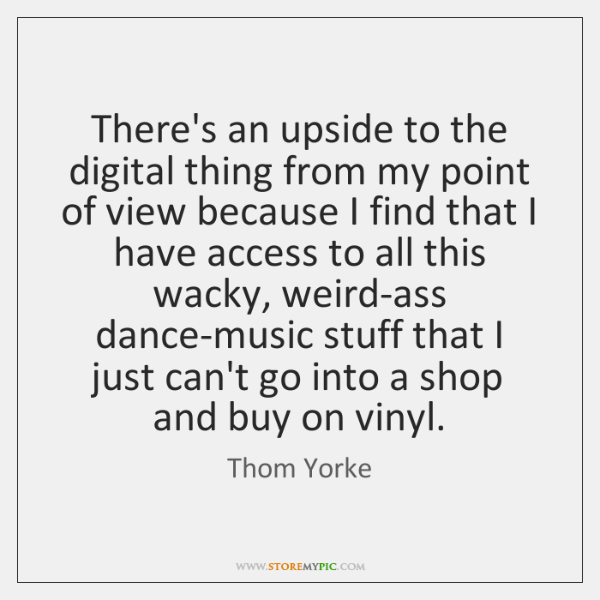 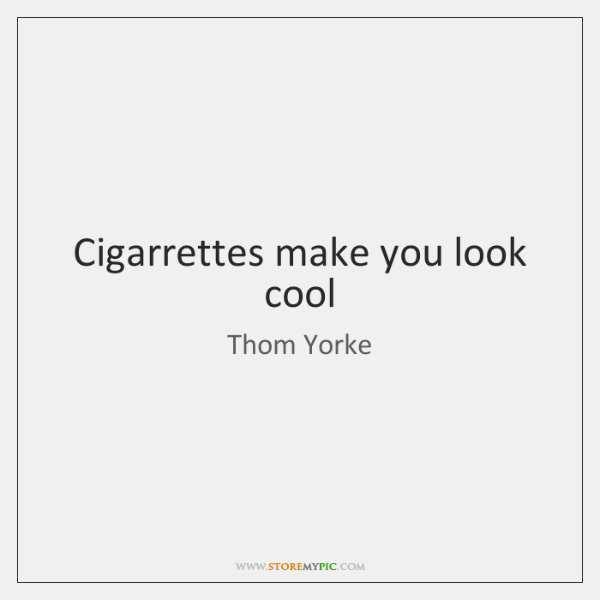 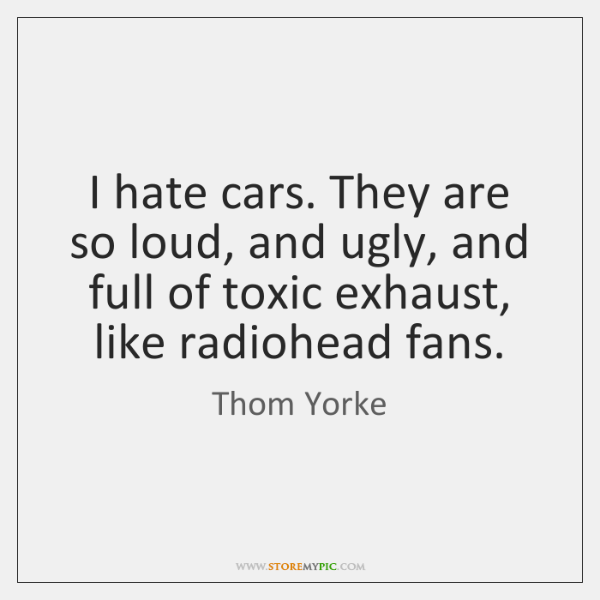 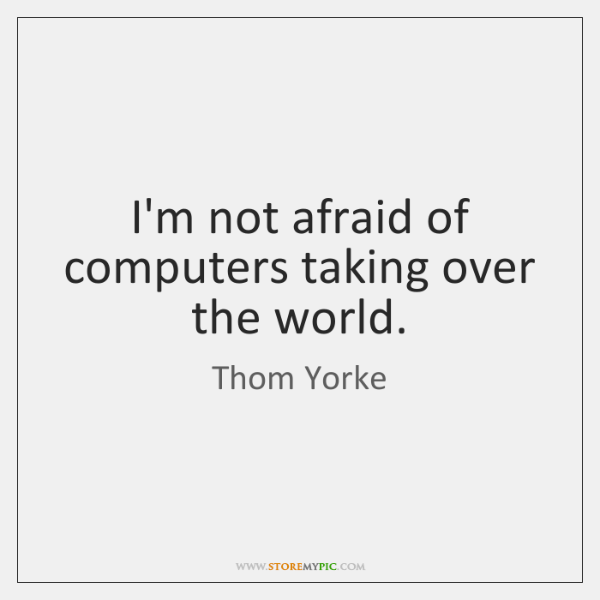 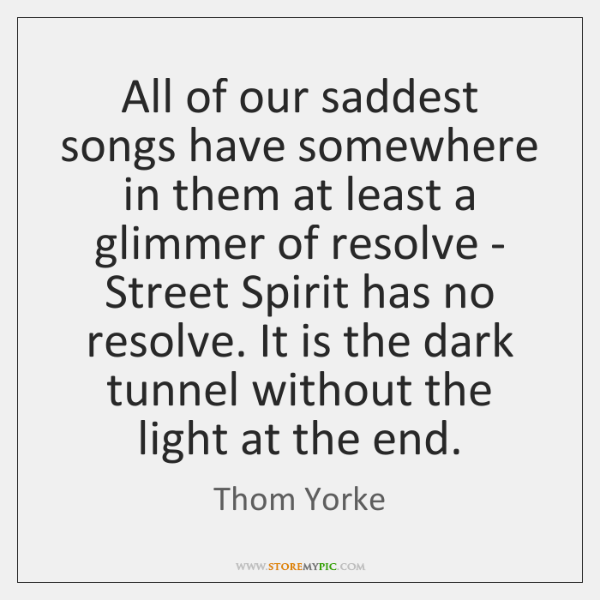 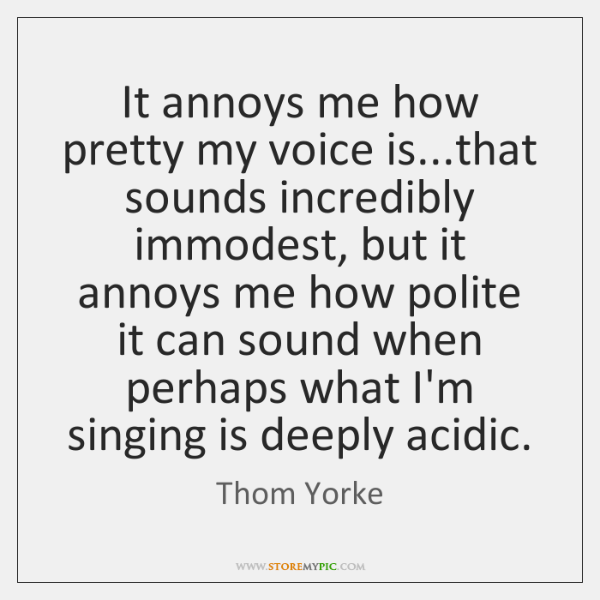 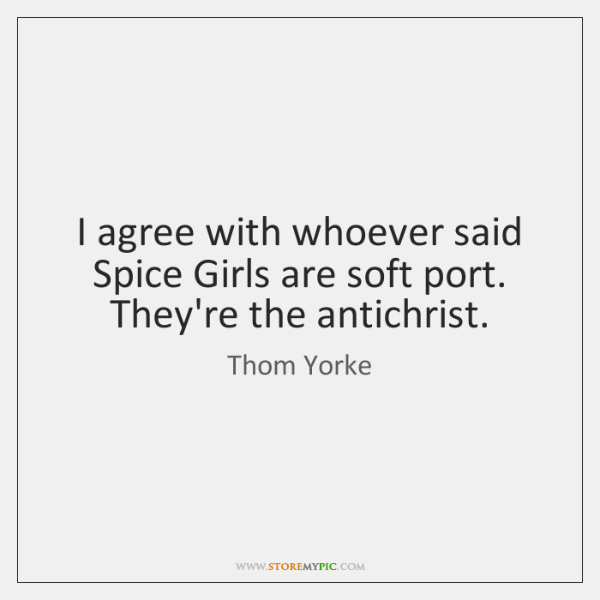 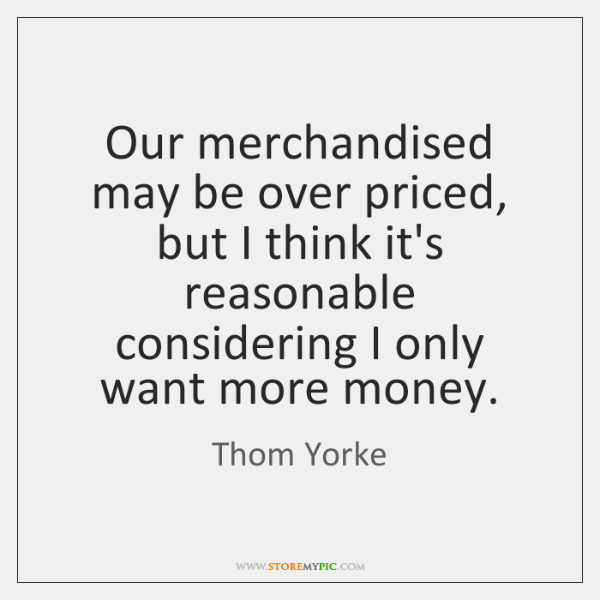 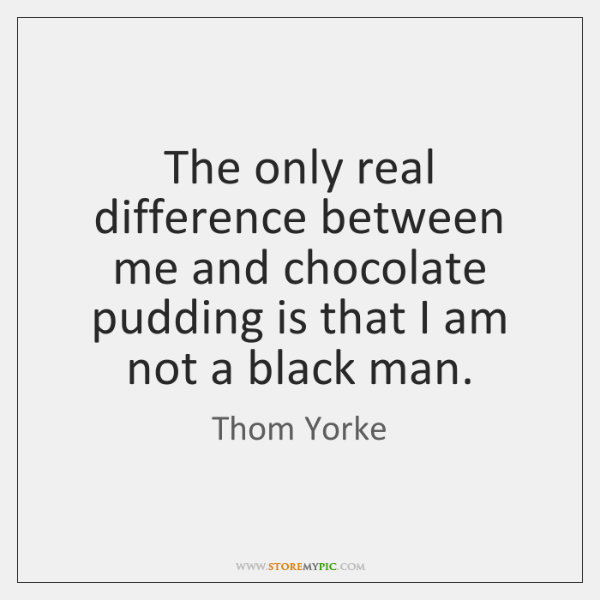 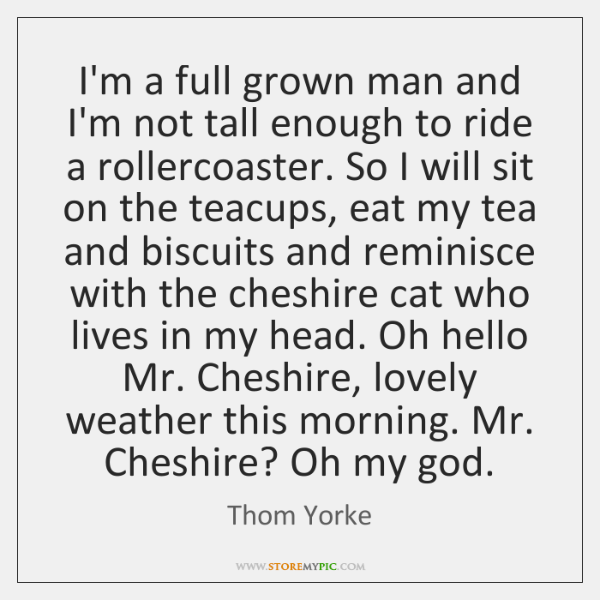 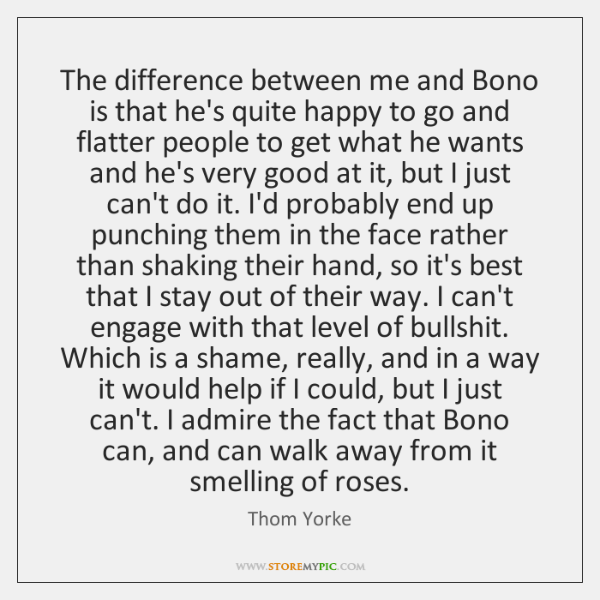 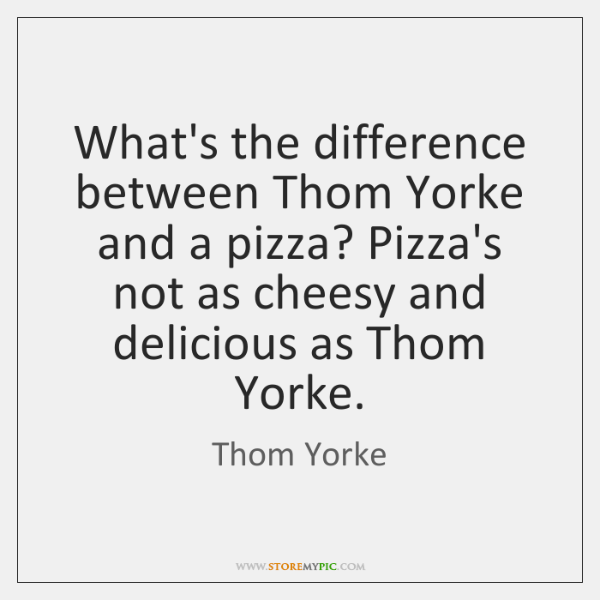 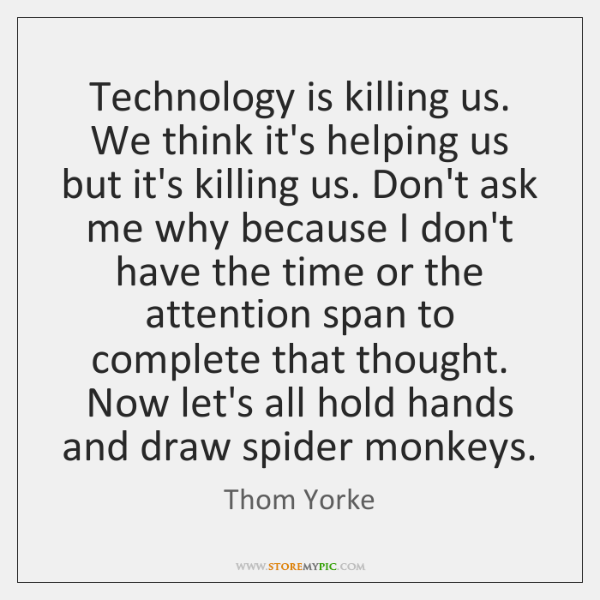 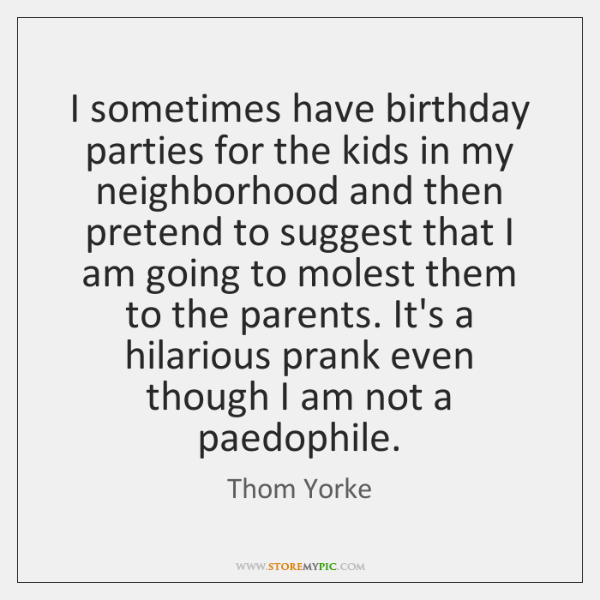 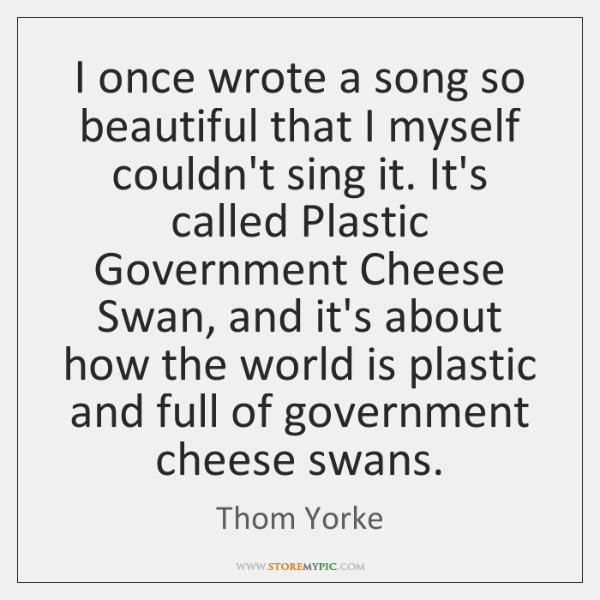 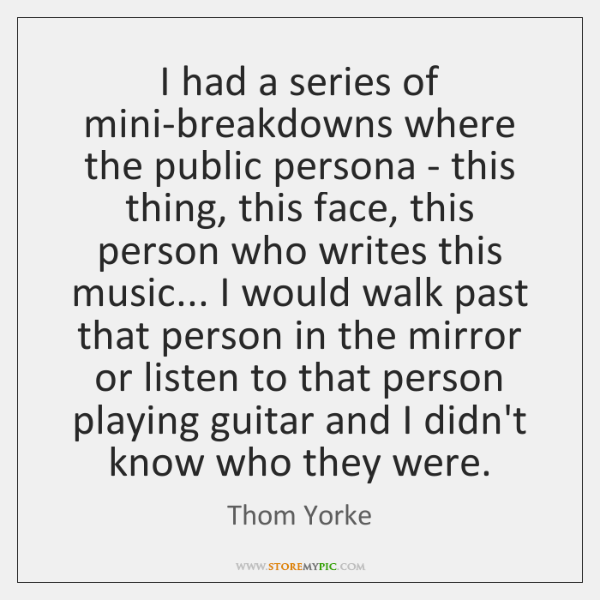 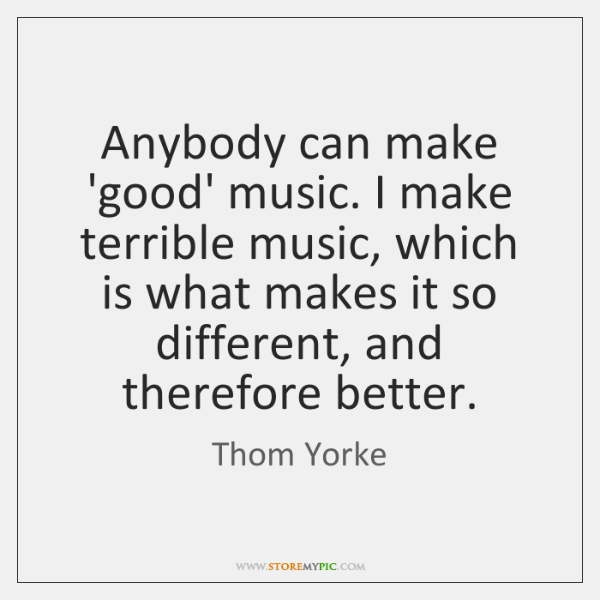 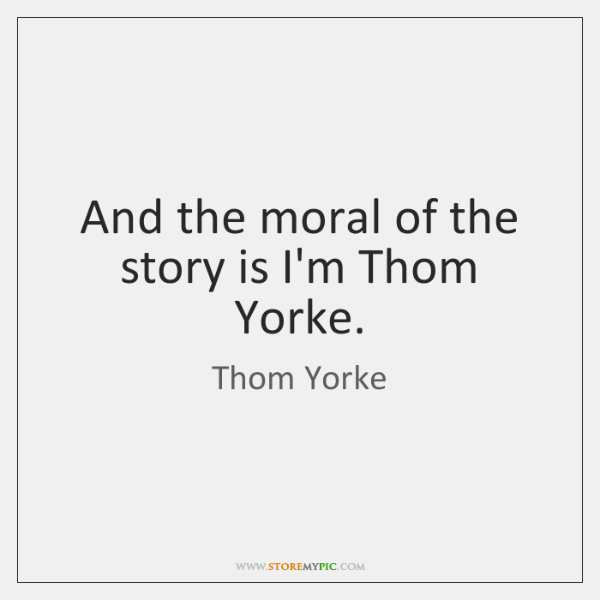 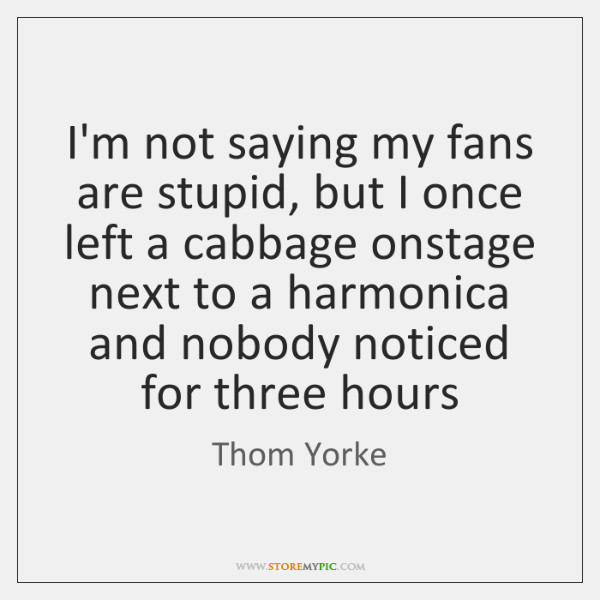 And the moral of the story is I'm Thom Yorke.